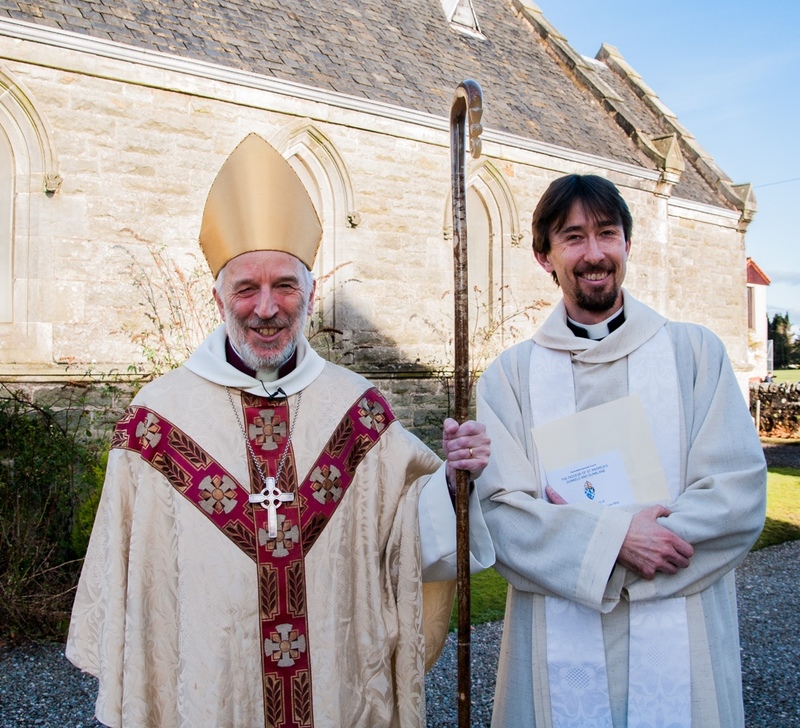 This is Revd David Mackenzie Mills – newly-instituted Rector of St Paul’s, Kinross. Saturday’s Institution was a big day for David and his wife, Anita, and for the congregation at St Paul’s for whom the vacancy has been as always too long! David comes from Canterbury Cathedral and, before that, from Trinity College, Cambridge. Ministry offers variety. It is great to see David back in Scotland. He will enrich the life of Kinross, the diocese and SEC with his experiences in Cambridge and Canterbury. David and Anita came to visit us at St. Finnians here in West Fife: Their visit was much appreciated by the congregation and we enjoyed their fellowship very much. 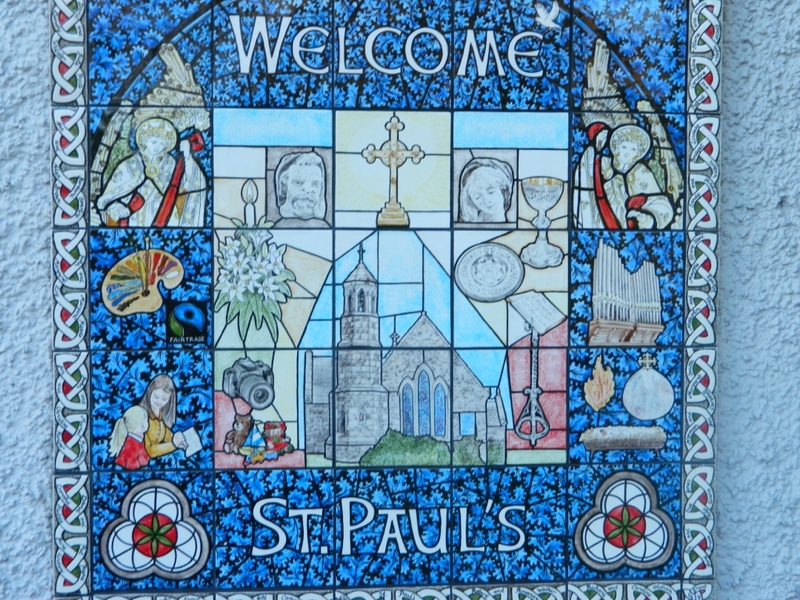 I am sure David will be a considerable asset both to St.Pauls and for Mission in the Loch Leven community. A pleasure to meet both of them.